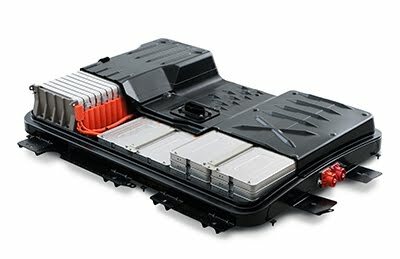 Nissan has announced starting spring 2013 they will offer a limited warranty on battery capacity loss. Confirmed by Nissan's executive vice-president Andy Palmer, this will be applied starting with next spring as part of the revised New Electric Vehicle Limited Warranty plan. It was created to protect against battery capacity loss in the first 5 years / 60,000 miles for U.S. customers only. If in this period the battery capacity gauge drops below 9 bars - from a total of 12 - Nissan will repair/replace the battery "to restore capacity at or above a minimum of nine bars". Replacement will be done with either a brand new battery or a remanufactured unit. The revised warranty plan comes as a response after several problems experienced by Leaf owners living in warmer climates. A few drivers from Arizona asked Nissan to analyse battery capacity loss after they noticed important capacity losses during high temperatures.